The winery Reichsrat von Buhl has over 150 years of family ownership and is just as long to the group of the most prestigious wineries in Germany. 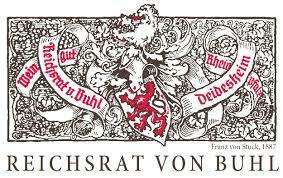 Since its founding in 1849 Reichsrat von Buhl is a terroir embossed, timeless style, which has never been oriented to fashions, but always the origin of its grapes has proudly worn from the best Deidesheimer and Forster layers in it. The winery Reichsrat von Buhl is a certified organic farm active ambassadors of natural, sustainable viticulture and best German wines. 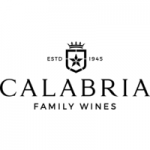 Since the year 2013, a new team led by managing director Richard Grosche, technical director Mathieu Kauffmann and long-term external manager Werner Sebastian is responsible for the wines.